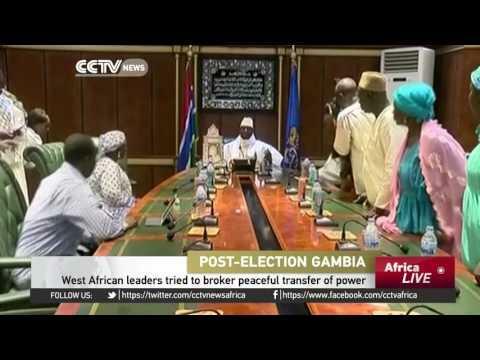 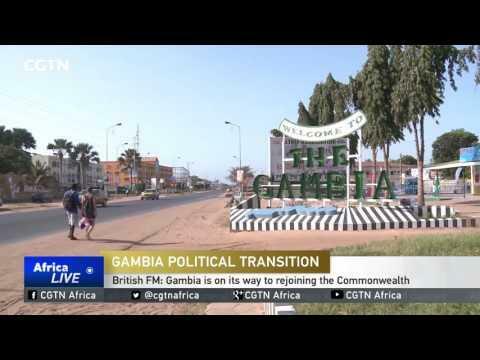 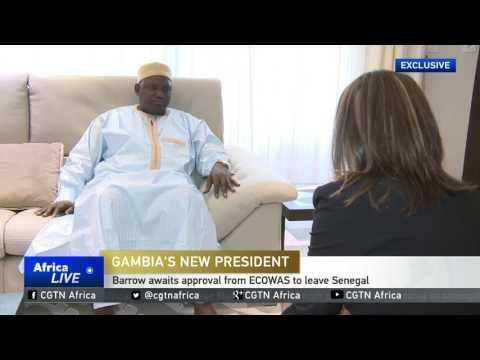 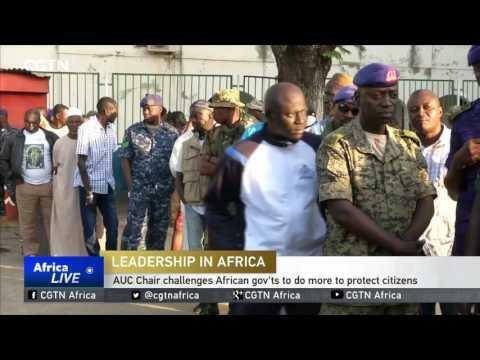 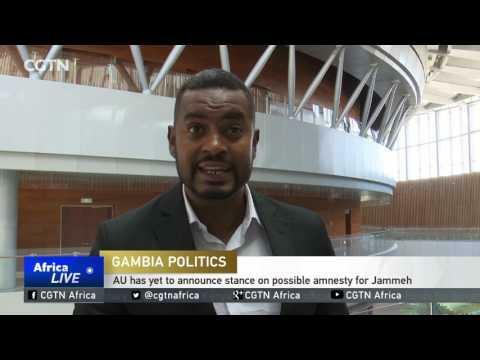 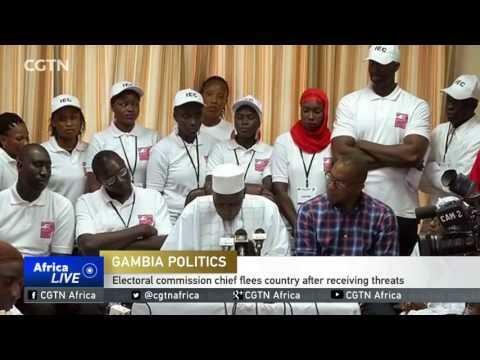 The African Union has still to confirm its formal stance on possible amnesty for Gambia's former president. 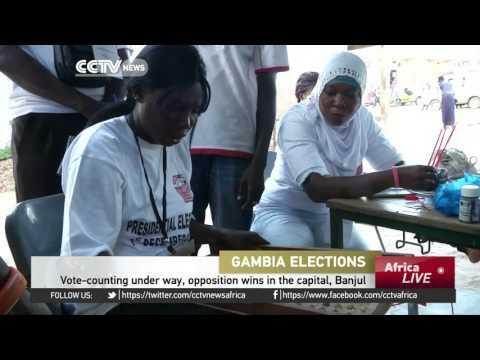 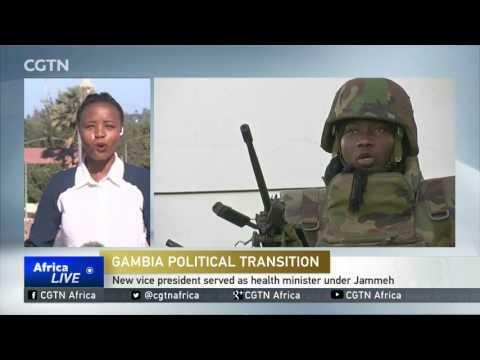 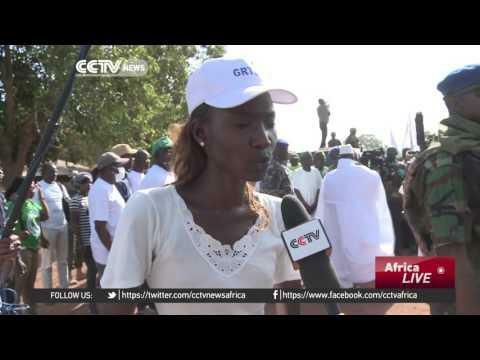 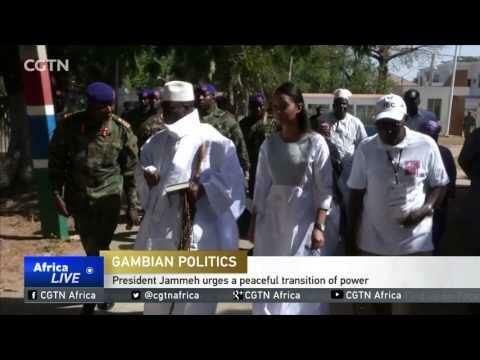 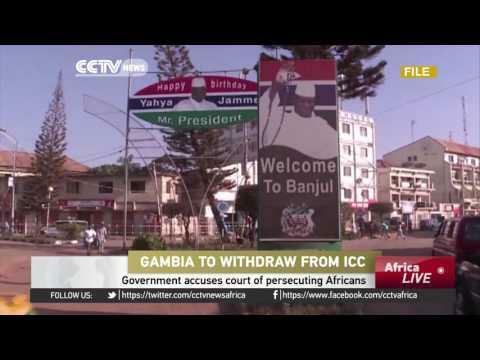 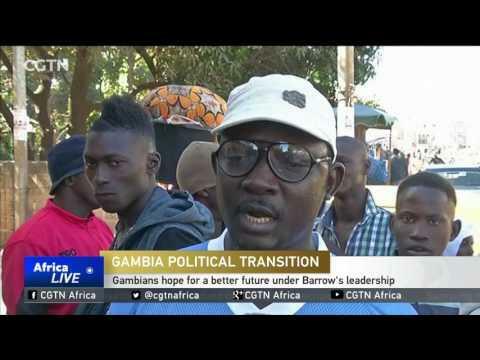 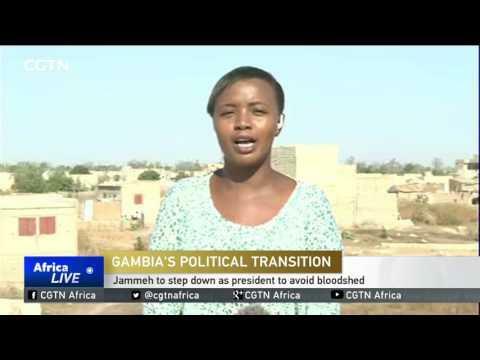 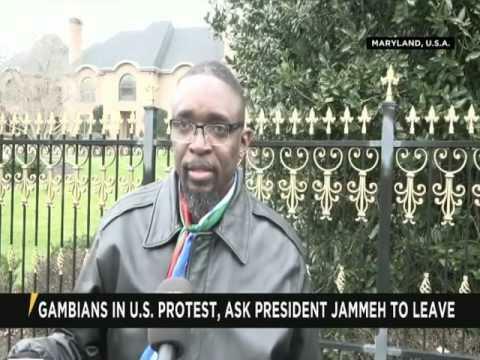 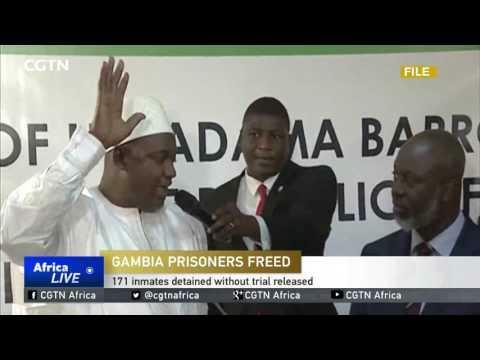 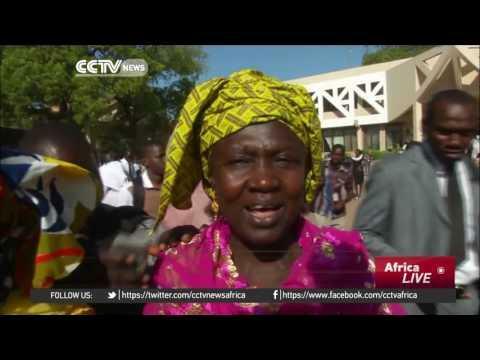 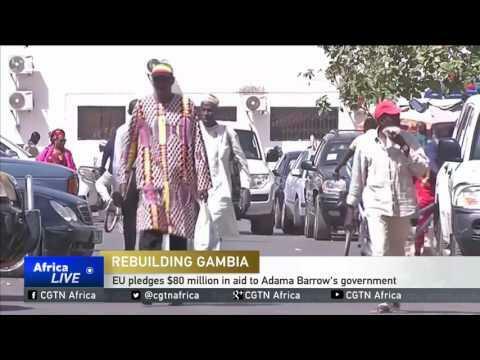 Many of Barrow's supporters want Yahya Jammeh held accountable for any crimes he may have committed. 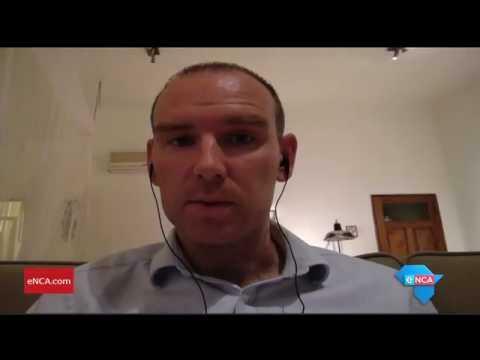 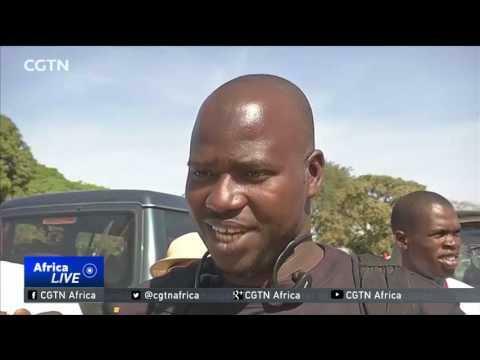 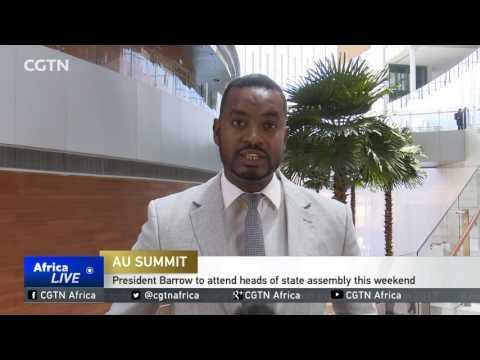 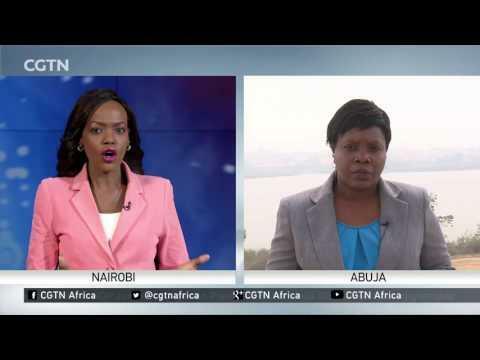 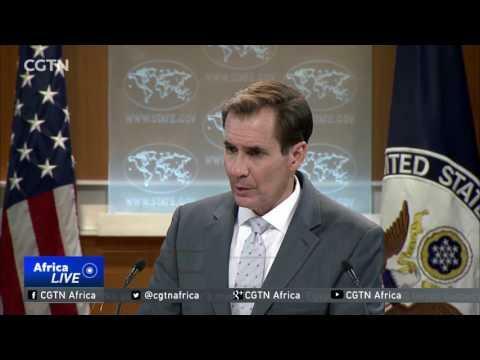 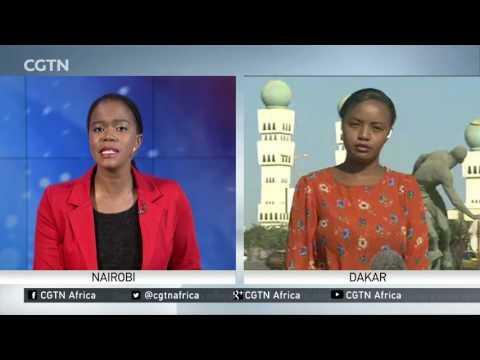 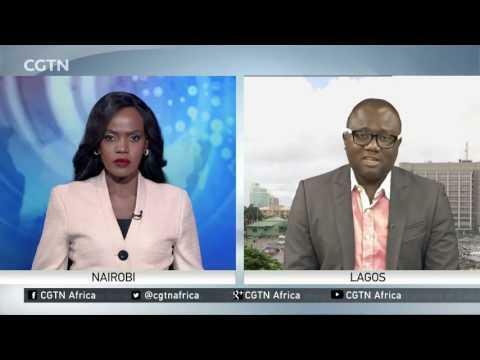 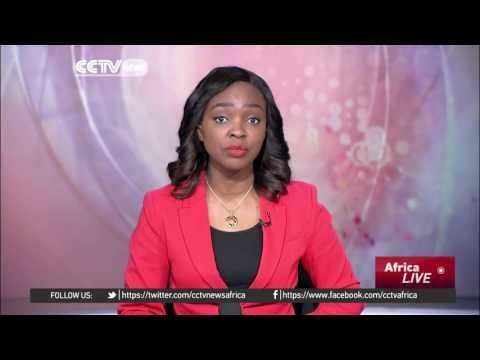 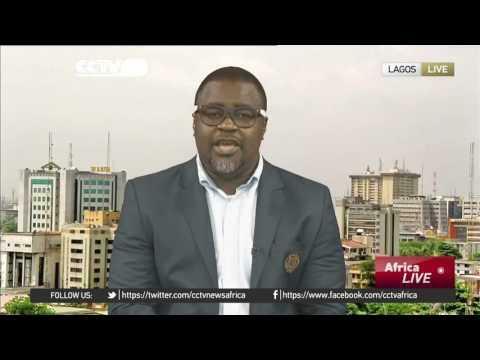 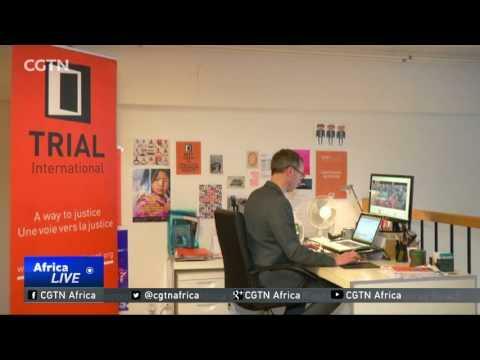 From Addis Ababa, CGTN's Girum Chala has more. 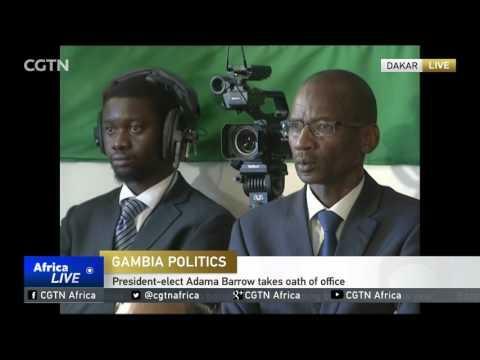 The inauguration of Adama Barrow as the new Gambian president has triggered celebrations in his home country. 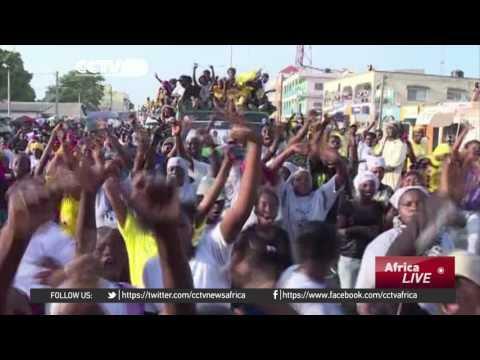 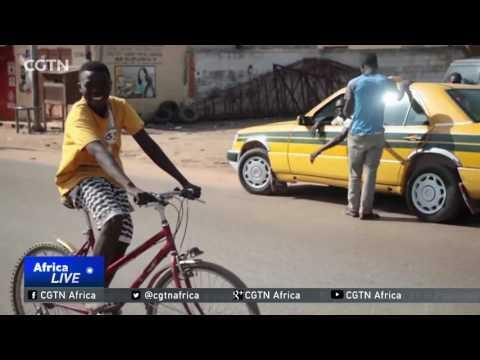 Gambians were cautious at first, but eventually festivities kicked off.